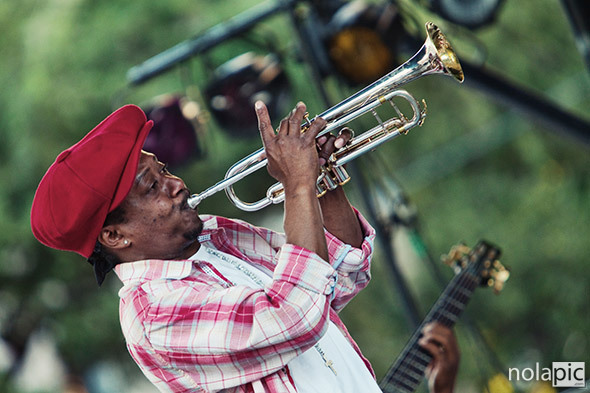 Kermit Ruffins and the Barbecue Swingers playing at Lafayette Square in New Orleans on Wednesday October 13 during the Second Harvest Food Bank’s Harvest Concert Series in Lafayette Square. 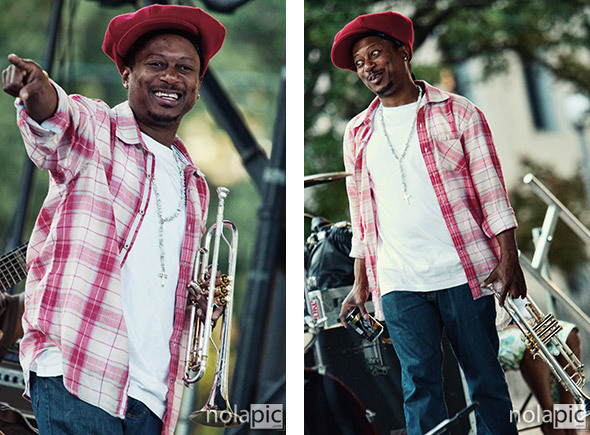 Click the images to purchase them on my other website at nolaPIC.com . Naydja CoJoe, the amazing vocalist, did also an awesome performance!